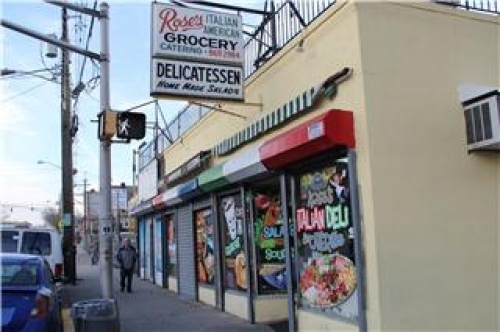 bringDat.com - Rose's Italian Deli North Bergen N.J.
Rose's Italian Deli North Bergen N.J.
Bacon and Egg Choice of: Roll, Bagel or Sliced Bread. Sausage and Egg Choice of: Roll, Bagel or Sliced Bread. Taylor Ham & Egg A Rose's favorite! Choice of: Roll, Bagel or Sliced Bread. The Healthy Wrap Egg Whites, Spinach, Tomato on a Whole Wheat Wrap. Cream of Potato With Bacon & Cheddar. 1. Where's The Beef Homemade Roast Beef, Fresh Mozzarella, Lettuce, Tomato, Red Onion, Oil and Vinegar. 9. The Bambino Homemade Chicken Cutlet, Imported Prosciutto Di Parma, Fresh Mozzarella, Tomatos, Onions, Red Peppers. Chicken Cheesesteak Chopped grilled Chicken with Cheese! 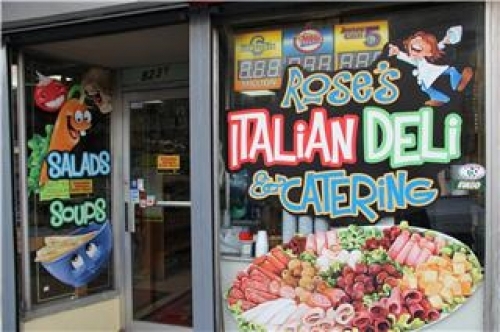 Rose's Italian Deli has been delivering the best Italian American dishes in the area for over 15 years. 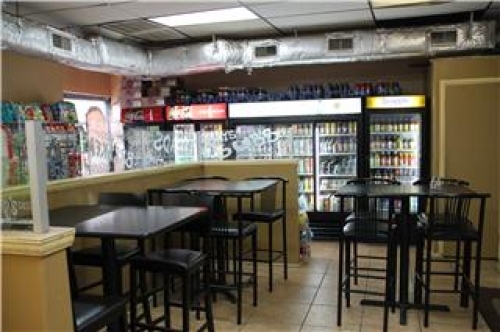 We offer the finest in traditional and gourmet selections. 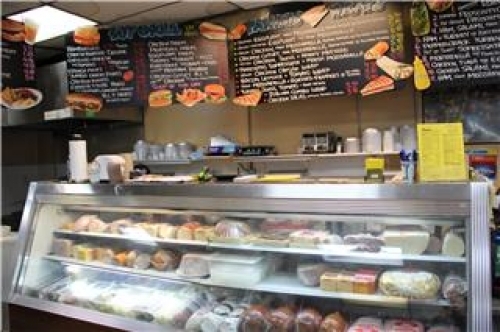 We have an incredible variety everyday, in addition to daily specials.Stop in for a taste of Italy!